The MyHarmony desktop software, Harmony mobile app, and Harmony Express mobile app are periodically updated to address issues or add features. Below is a list of Harmony updates, starting from the most recent. The Logitech Pro Portal is periodically updated to address issues or to add features. Below is a list of Pro Portal updates, starting from the most recent. Below is a list of archived Harmony release notes, use these to help identify the date and content of specific changes or updates. These entries are ordered by date, starting from the most recent. 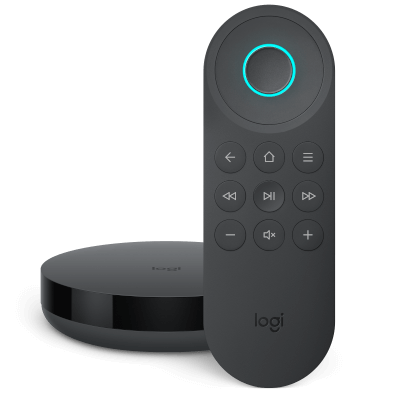 Logitech released a firmware update for Harmony hub-based remotes which addresses security vulnerabilities brought to our attention by a third-party cyber security firm. Logitech takes our customers’ security seriously, and we work diligently to fix these type of issues as they’re discovered. >We are aware that some customers using Harmony APIs which were never documented, nor supported Harmony features. While it is unfortunate that customers using these features are affected by this fix, the overall security of our products and all of our customers is our priority. Users can now edit device and Activity settings from external networks using the Harmony mobile app. If your looking for older release notes that aren't listed on this page, please see our Harmony release notes archive. Harmony remotes built for sale in Europe and Asia will not function in North America and setup will be blocked. 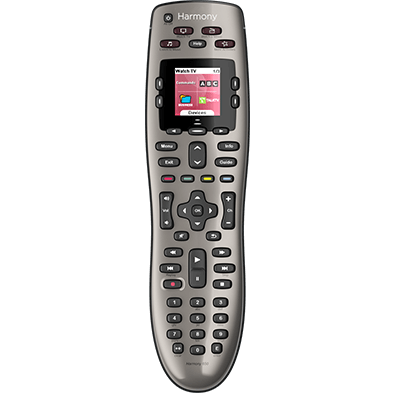 North American customers who inadvertently purchase a European or Asian version of a Harmony remote from unauthorized dealers will need to contact their dealer for refund or replacement. We are beginning limited rollout of this feature starting July 31st, and will be rolling this out to more Ultimate users through the summer. With the new update system, your remote will automatically download updates when it is idle and sitting in the cradle. When a firmware is fully downloaded, you will be prompted on screen that the update is available, and given a choice to install it now or later Installing the update takes about 2 minutes. If you choose the Install Later option you will be prompted again when you power off your Activity. 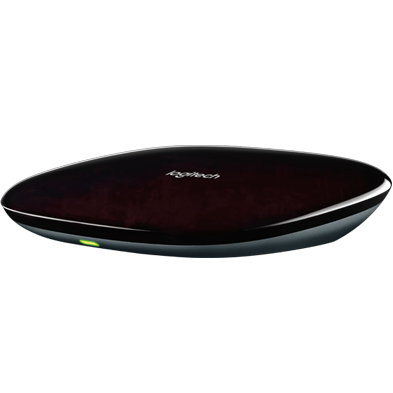 Please ensure your Harmony hub has the latest firmware (v3.4 or later) to support new Harmony app features. This update is for the Harmony Link App which accompanies Harmony Link. It is not for the Harmony Ultimate nor Smart Control. This update is for the Harmony Pour Télé 7 App used in France. This update is for the Harmon Link App which accompanies Harmony Link. It is not for the Harmony Ultimate nor Smart Control. Gestures are not reset when an Activity is changed on myharmony.com. Please manually reset gesture customizations.